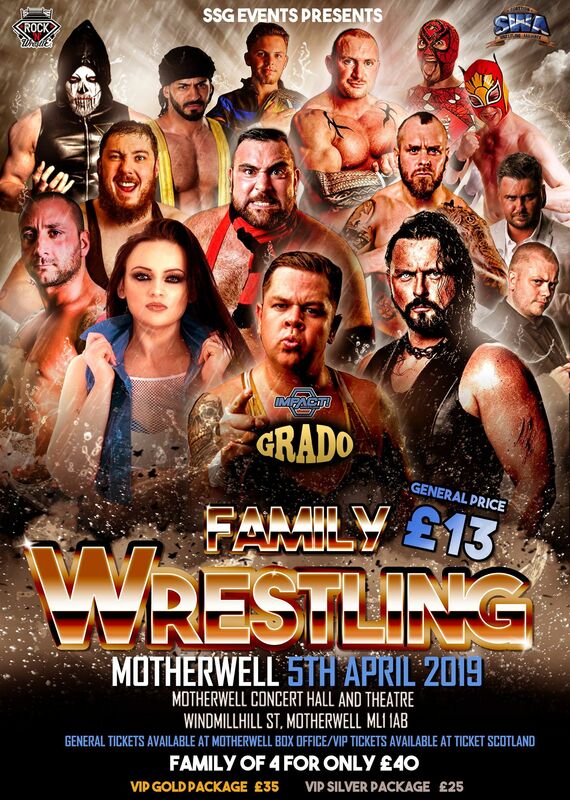 Family Wrestling returns to Motherwell Concert hall on the 5th of April! Action packed night of wrestling featuring some of the UK’s best stars! Get your tickets now!